The Shop / February 2019 "Death Eaters" Dark Mark Dangle Charm. February 2019 "Death Eaters" Dark Mark Dangle Charm. 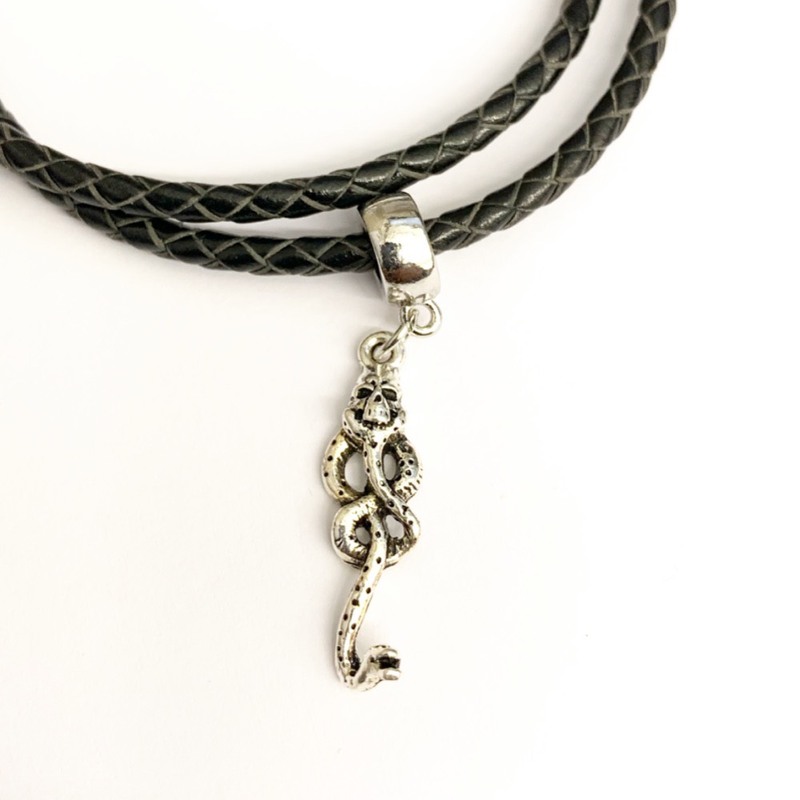 If you missed out on February 2019 "Death Eaters" Charms, Here is your chance to own one of them! This is a unique piece, This piece is hand molded silver plated piece. (Includes 1 piece total. No bracelet).